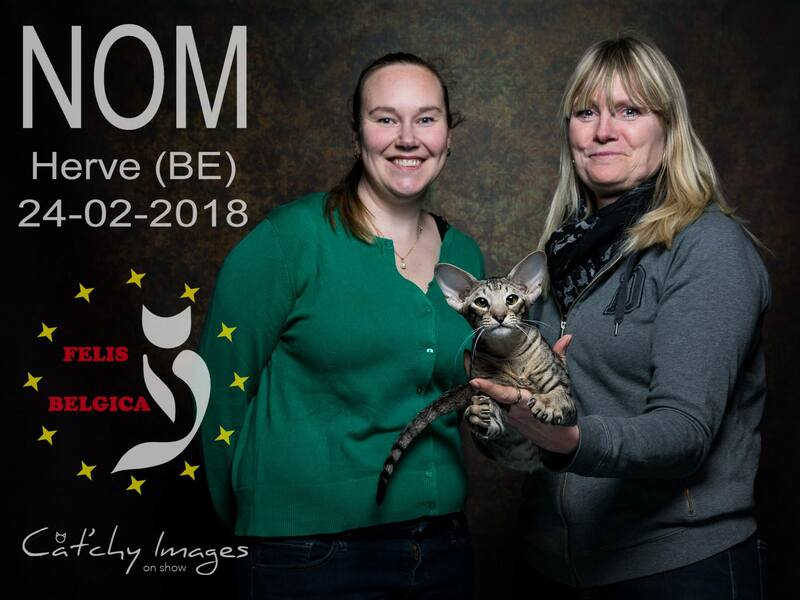 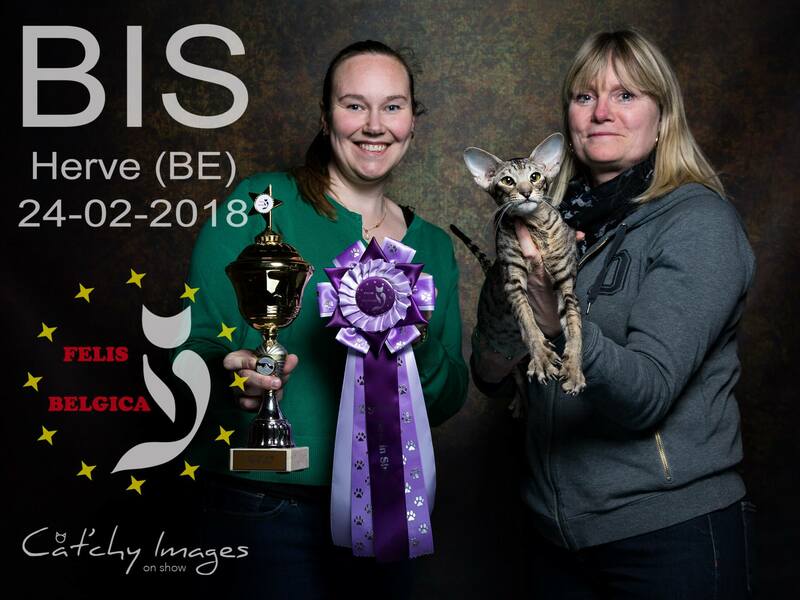 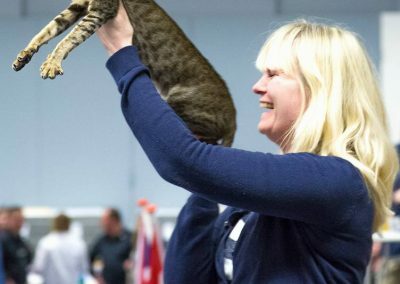 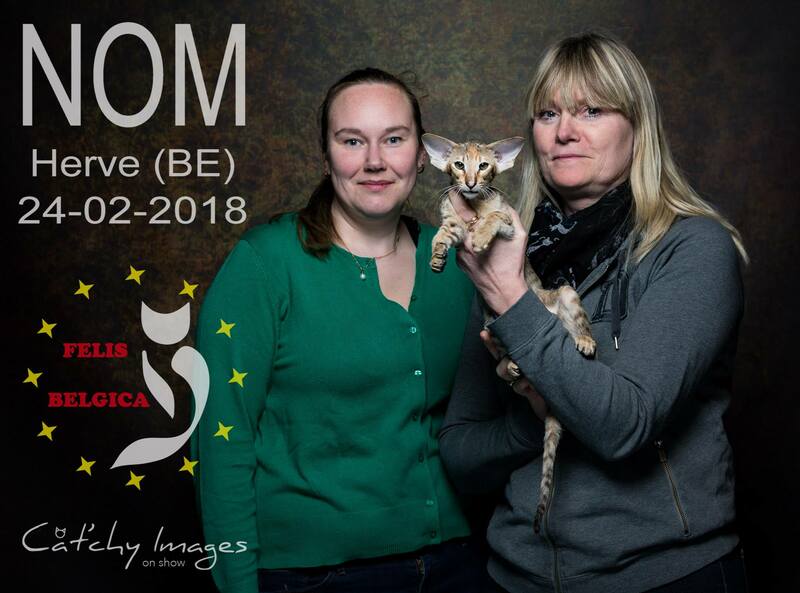 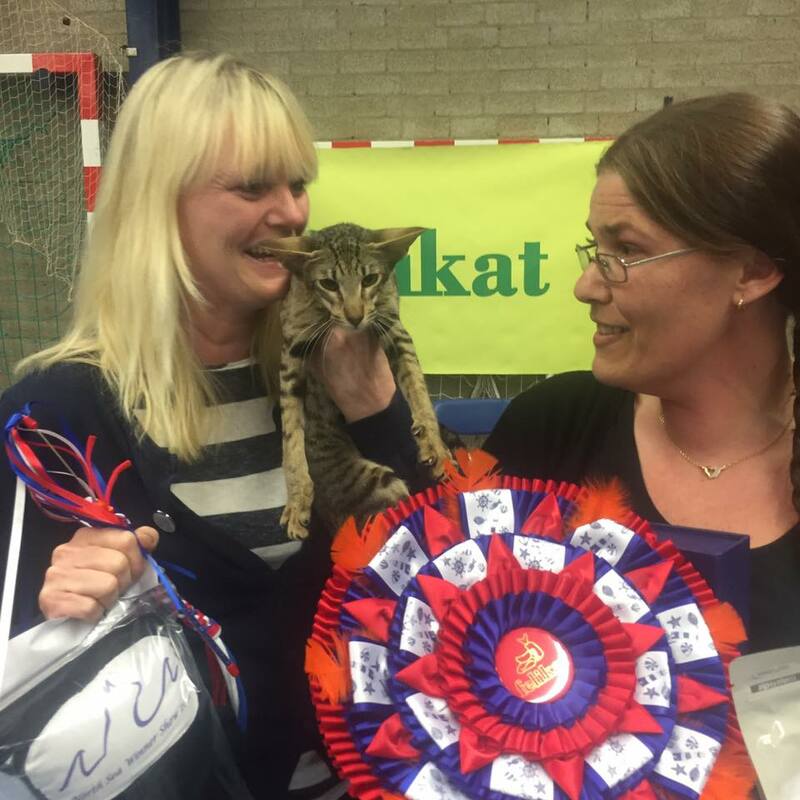 Meet and see our present cats in pictures here. 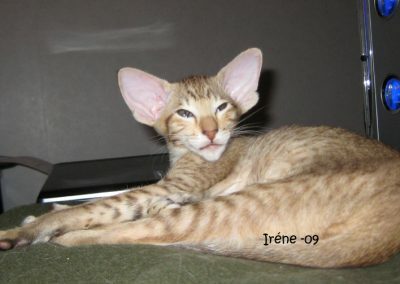 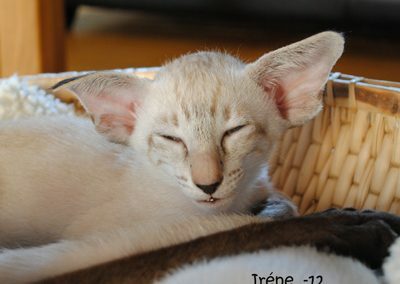 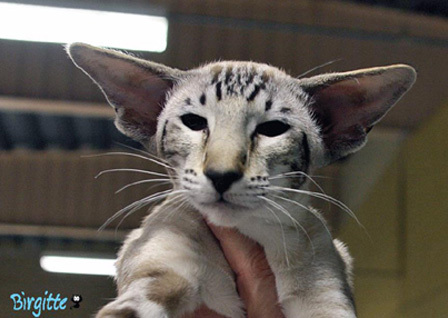 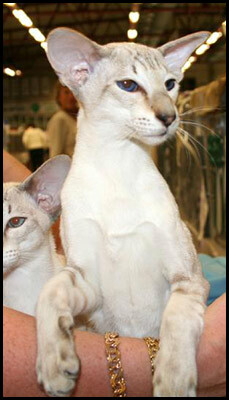 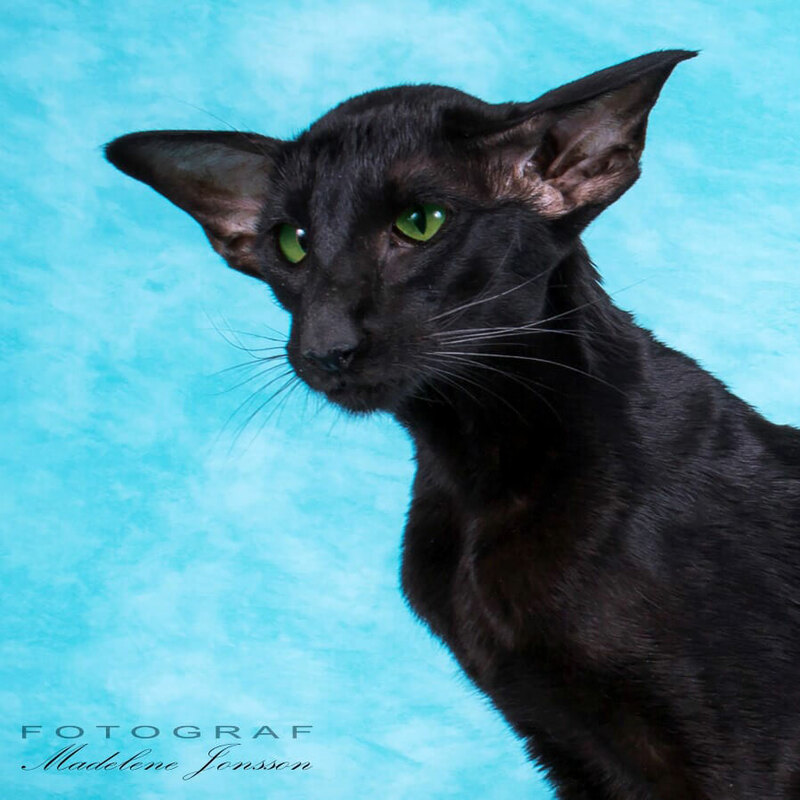 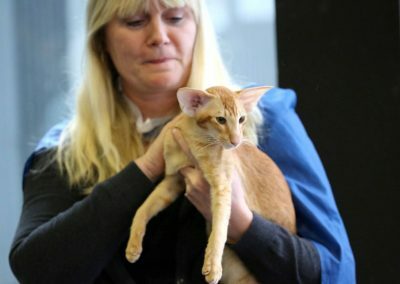 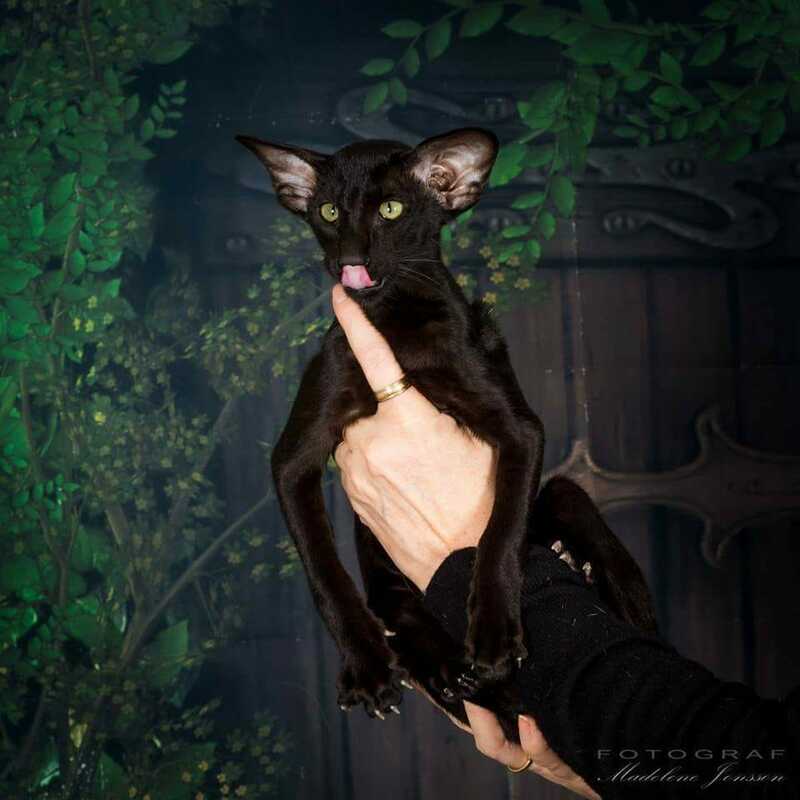 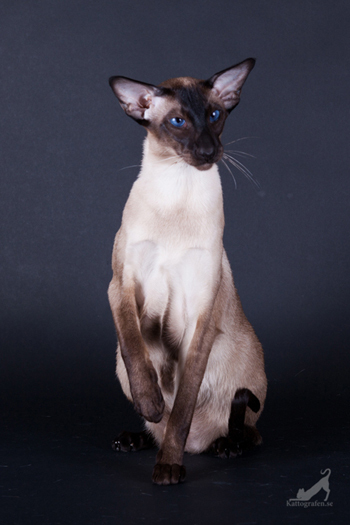 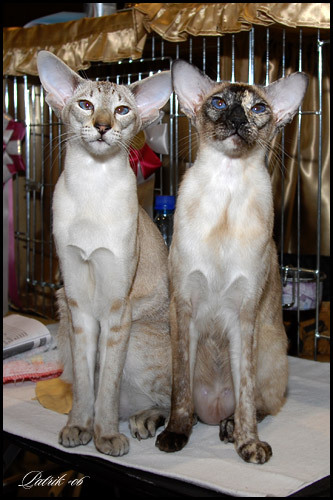 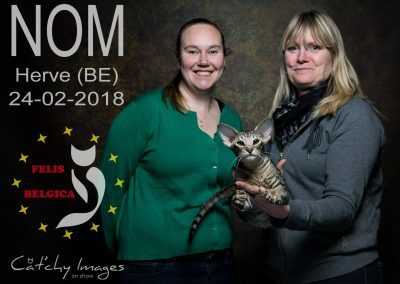 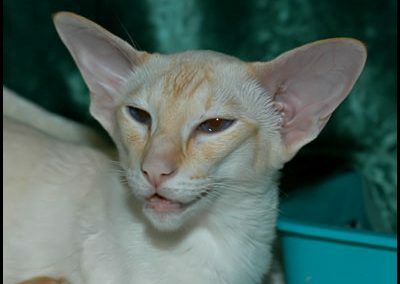 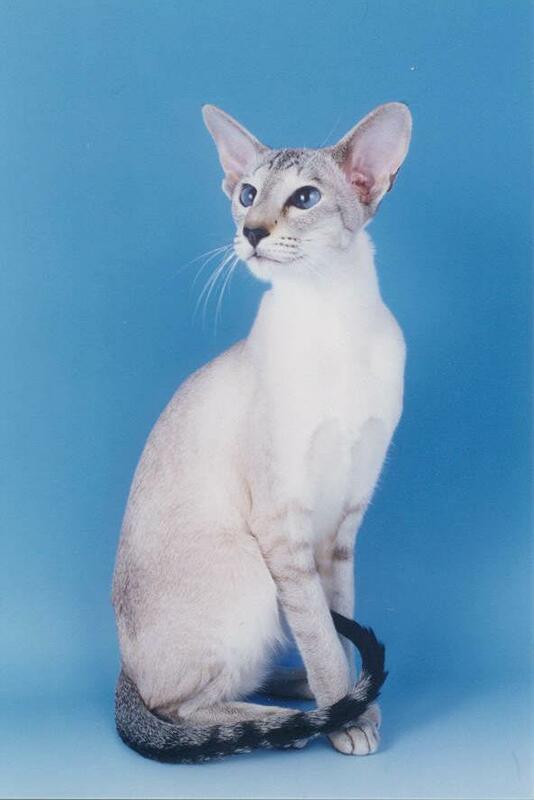 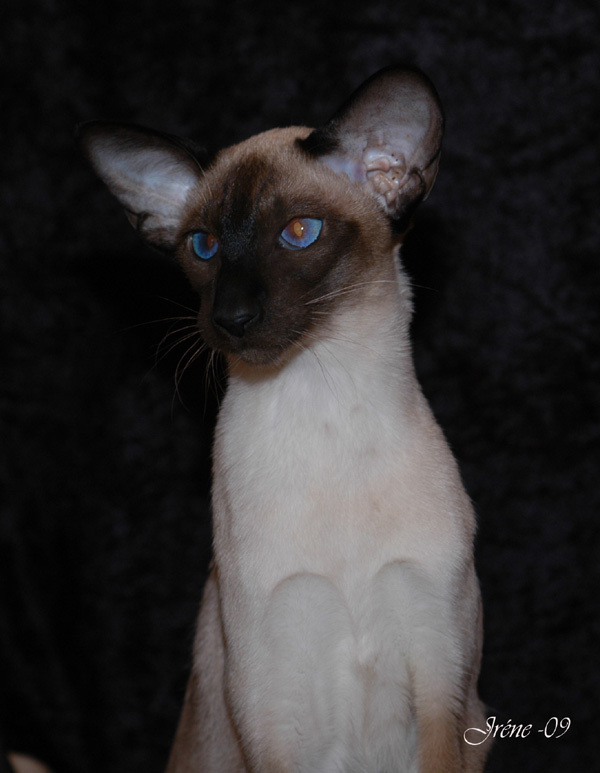 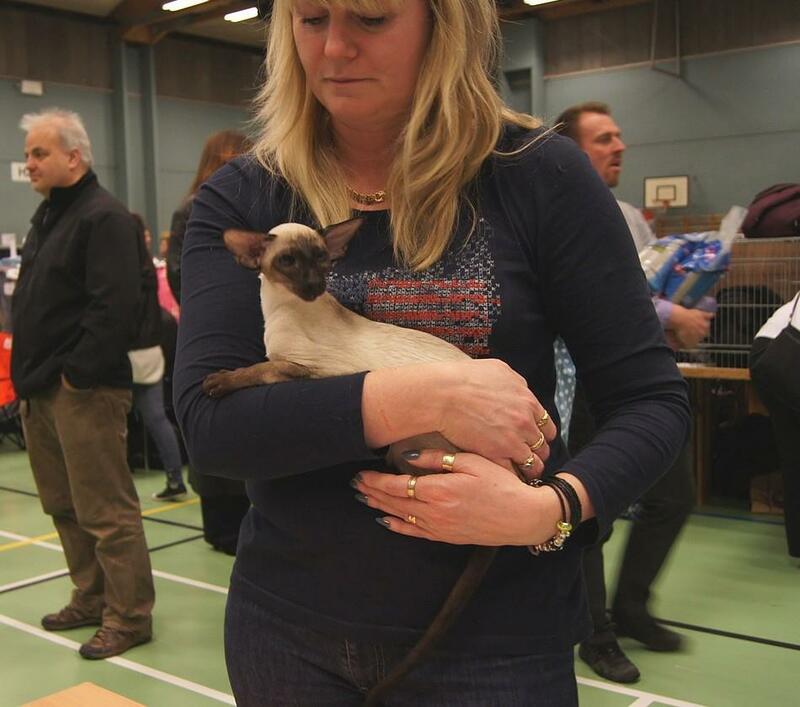 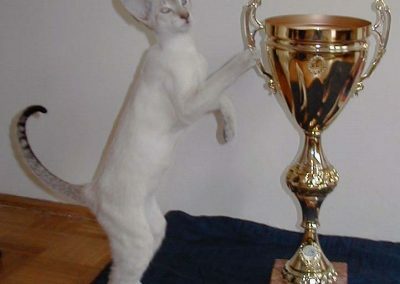 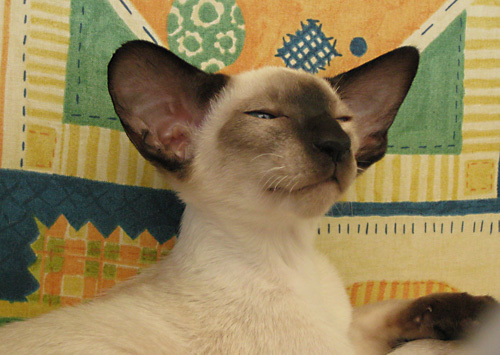 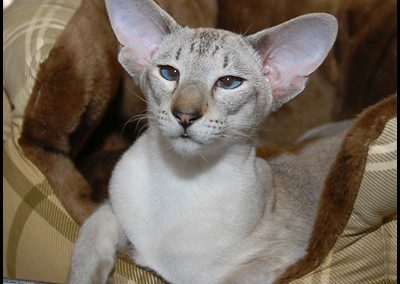 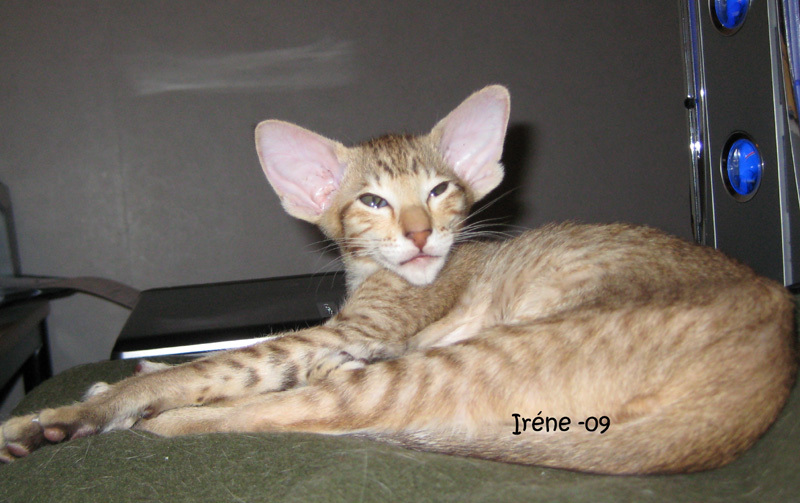 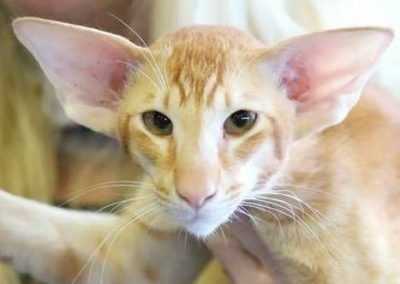 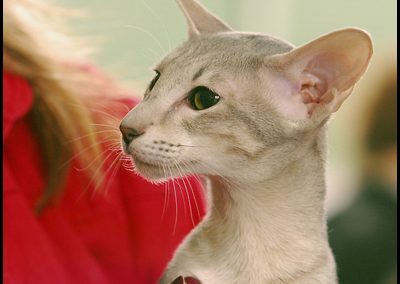 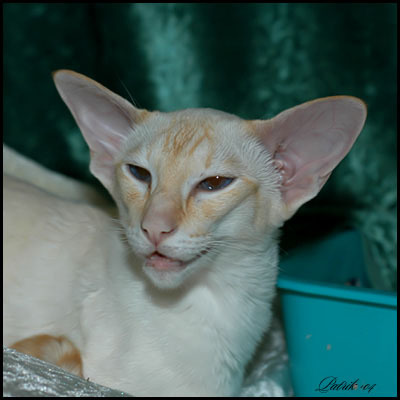 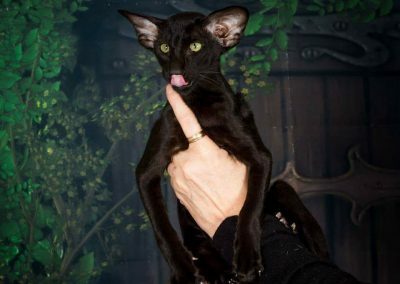 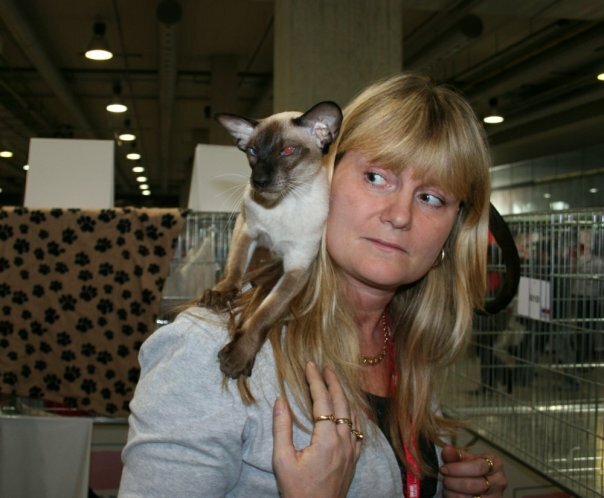 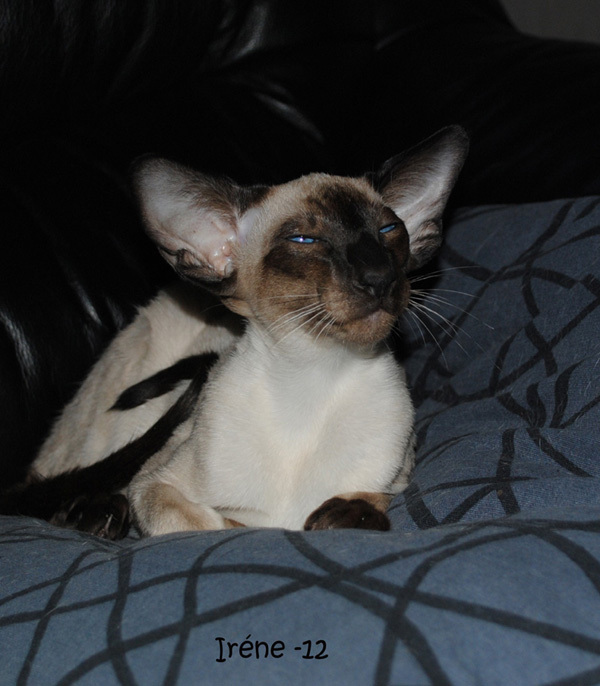 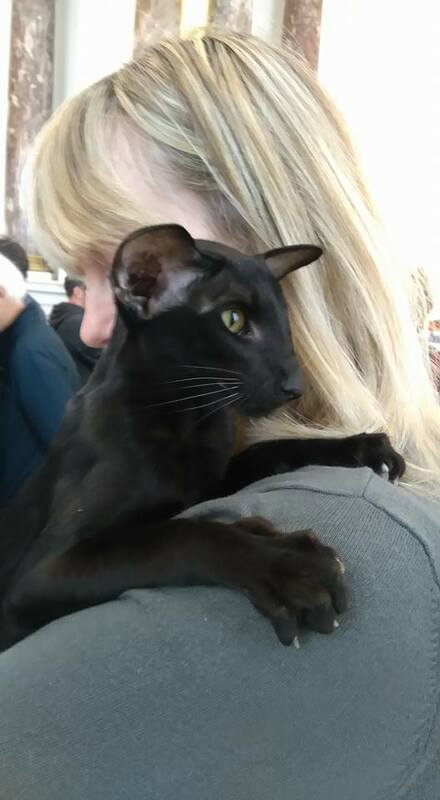 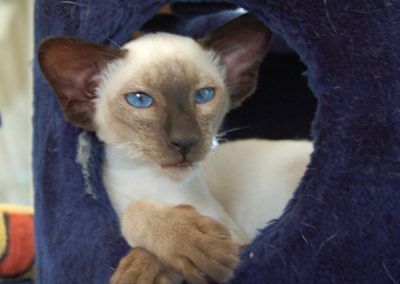 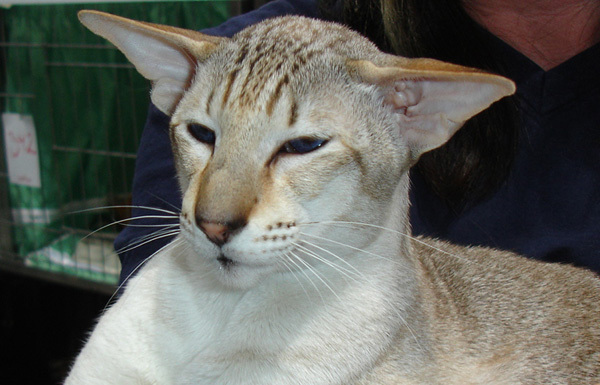 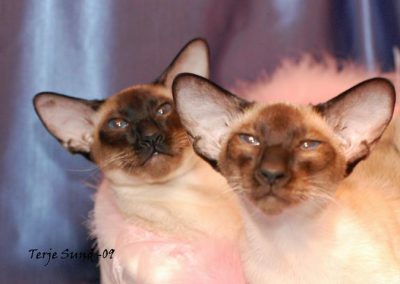 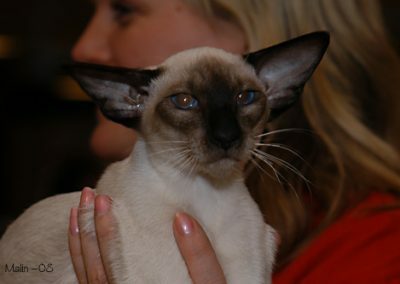 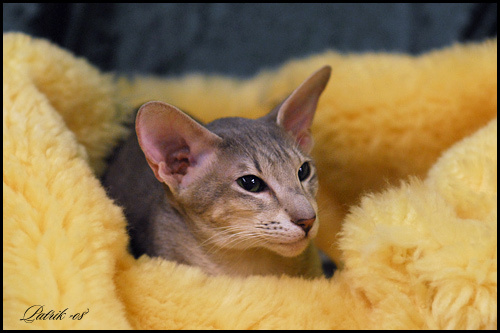 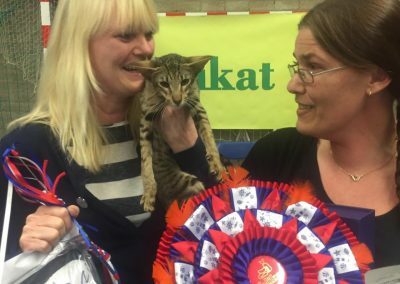 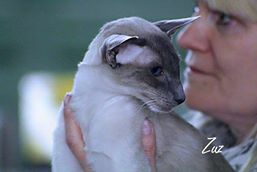 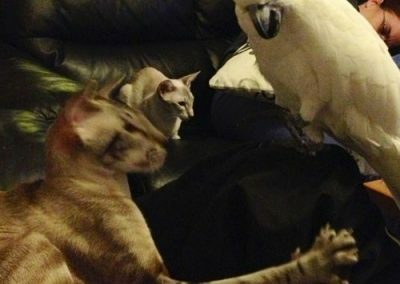 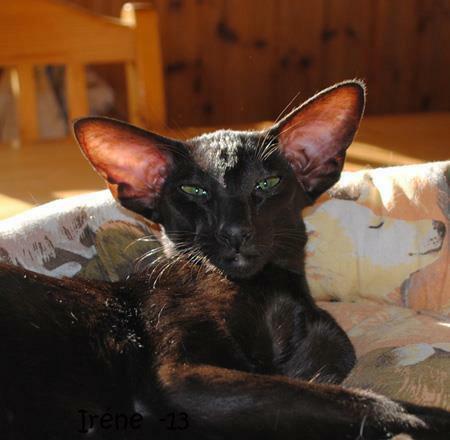 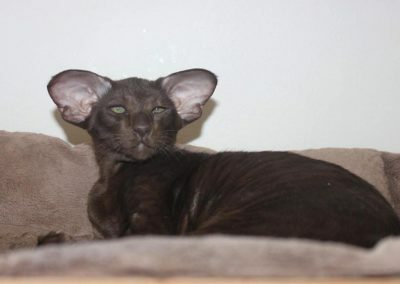 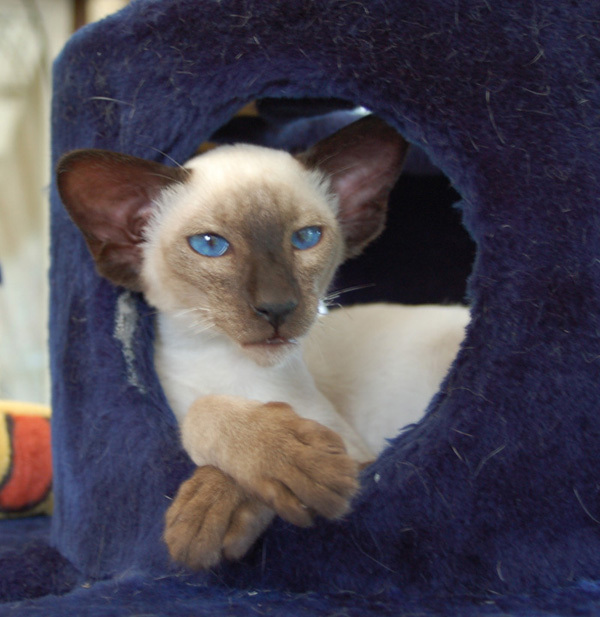 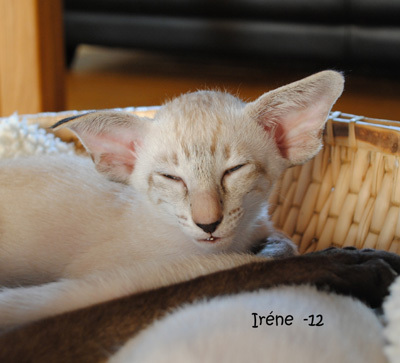 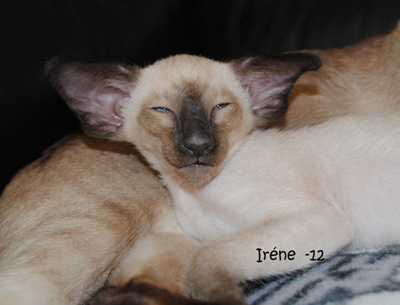 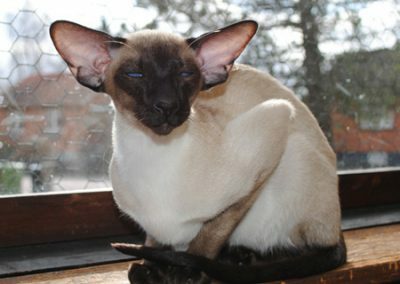 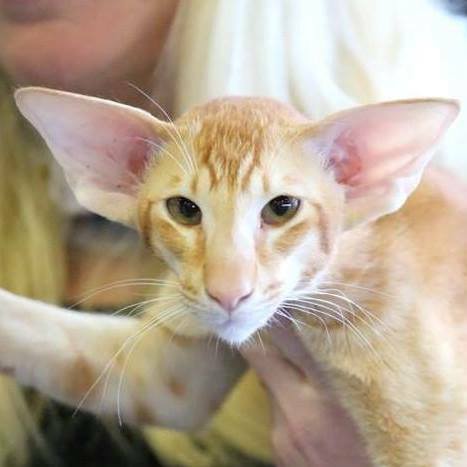 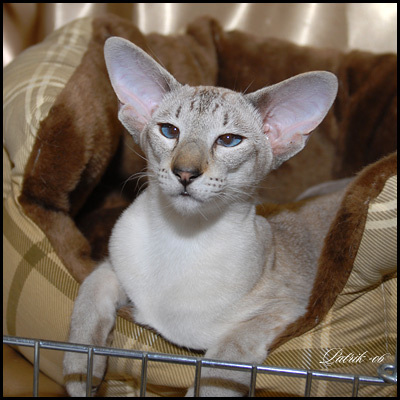 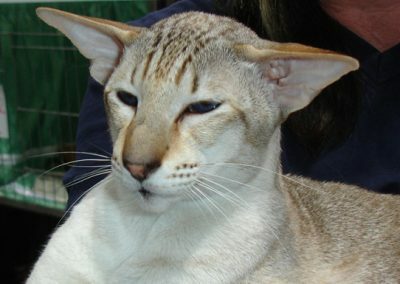 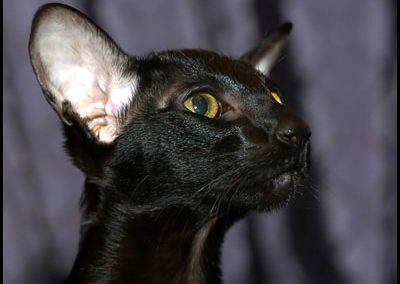 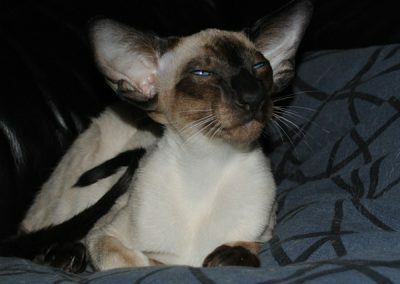 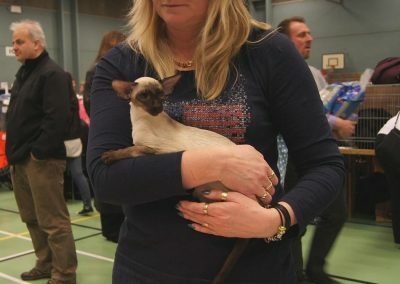 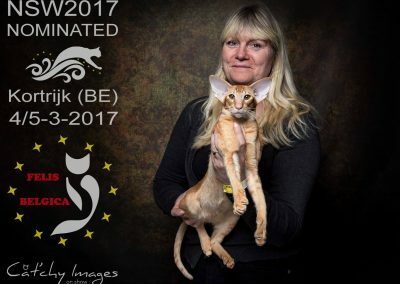 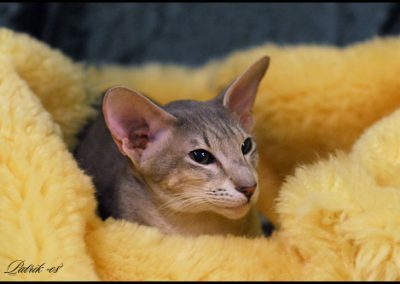 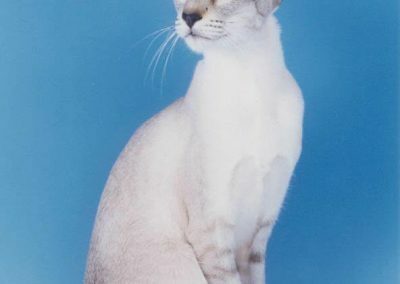 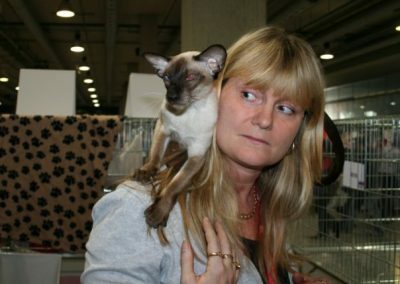 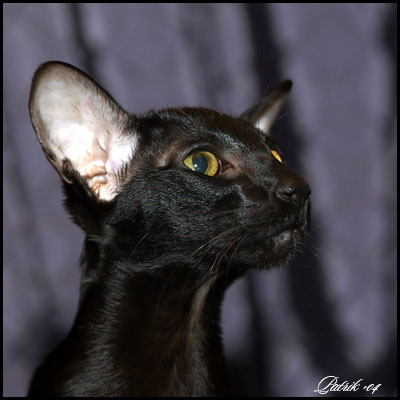 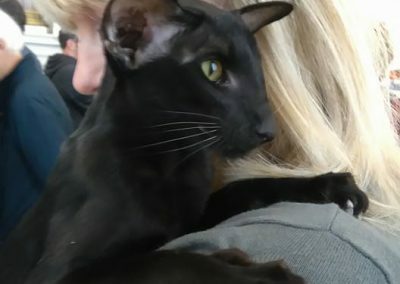 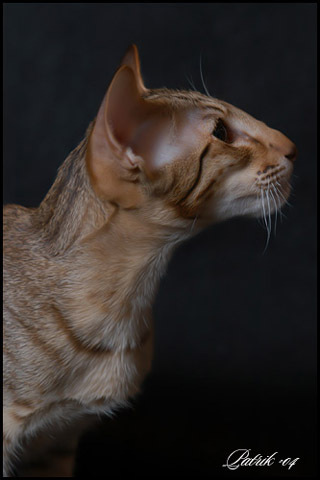 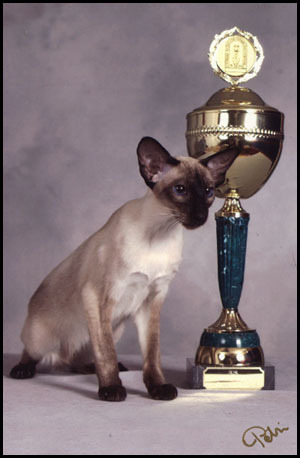 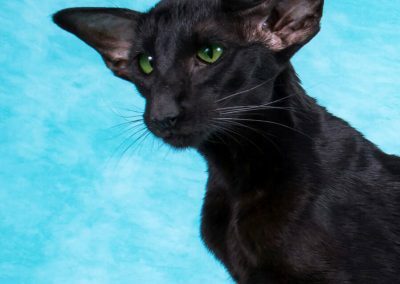 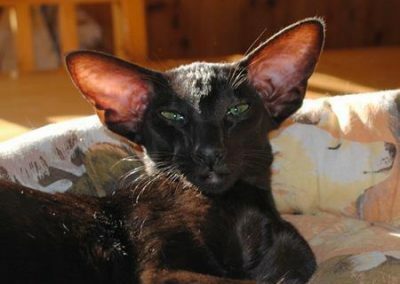 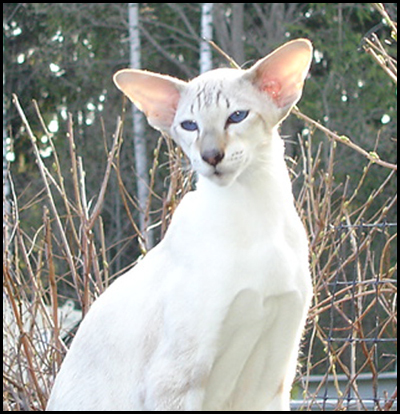 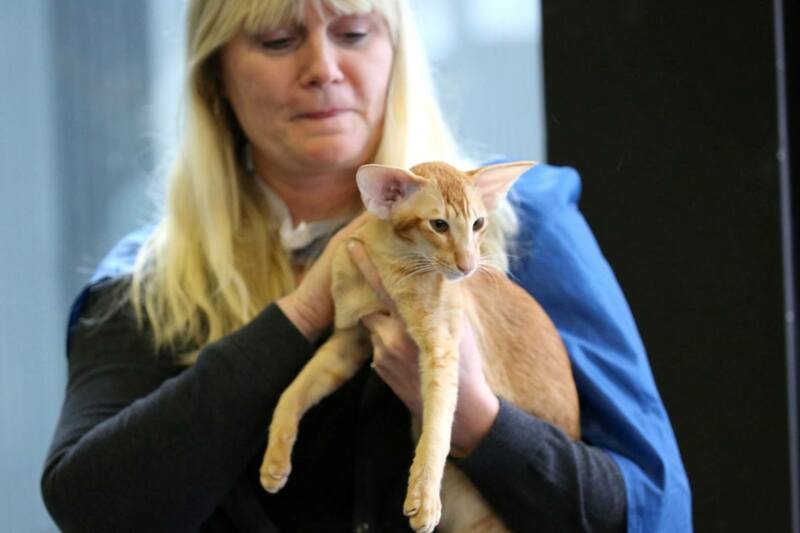 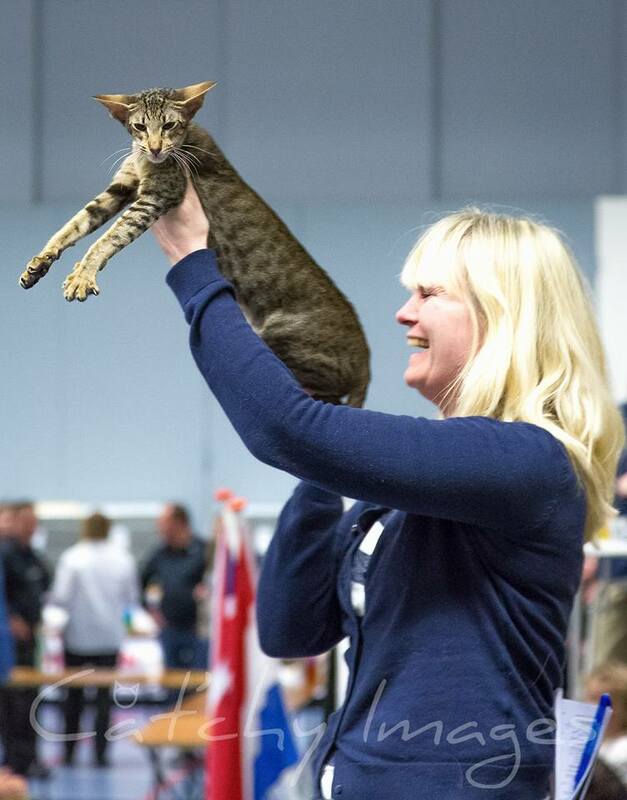 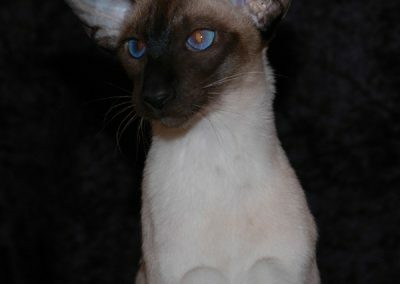 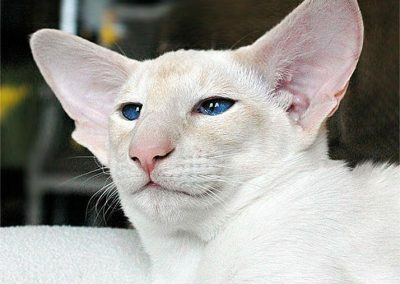 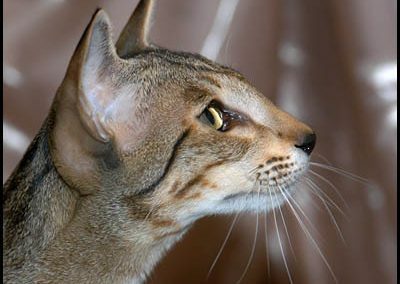 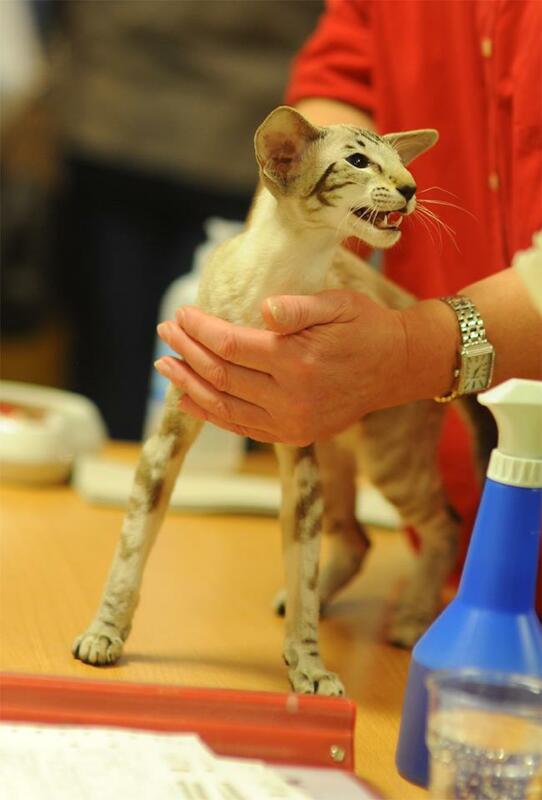 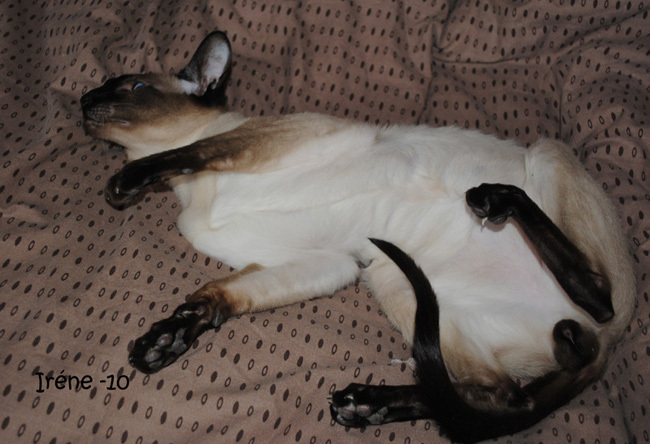 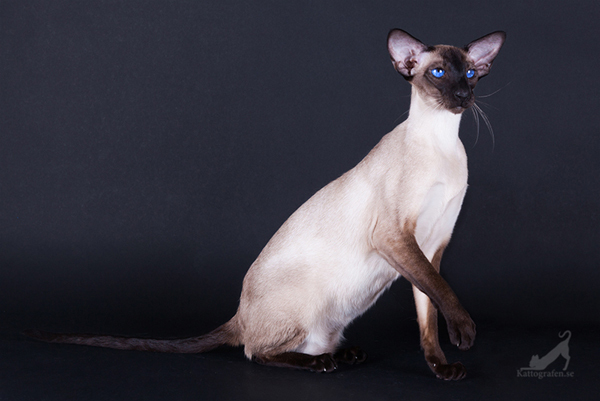 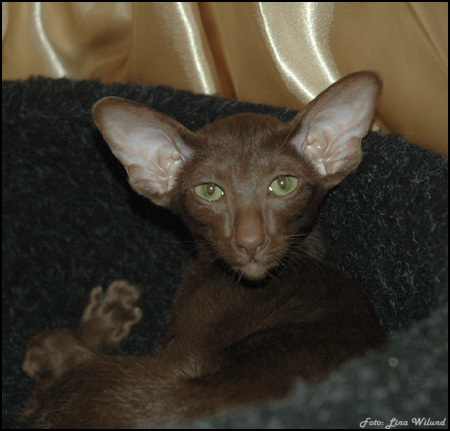 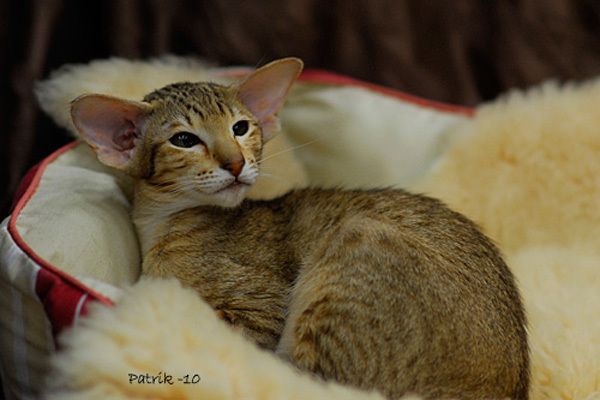 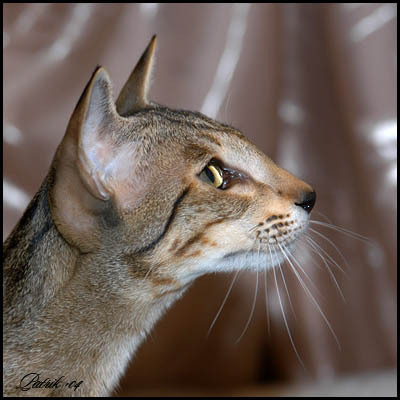 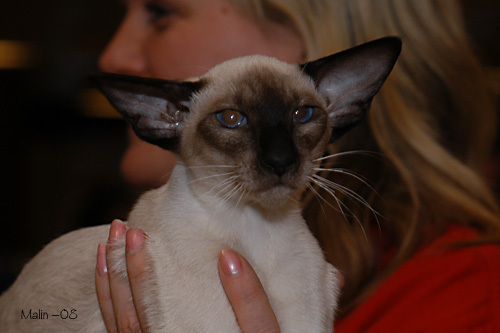 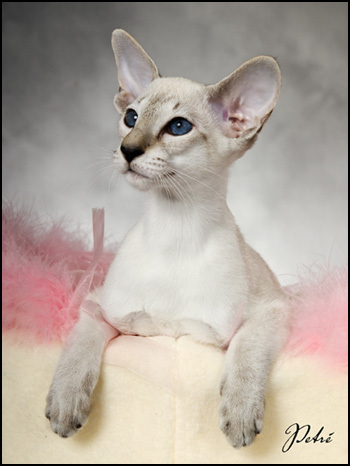 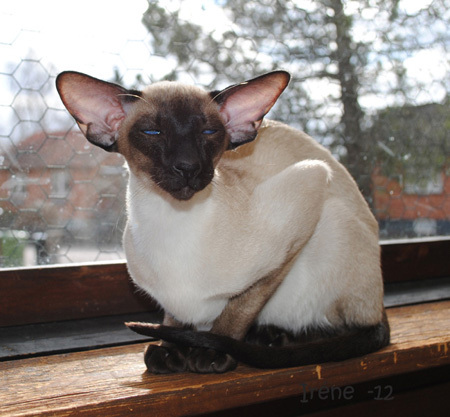 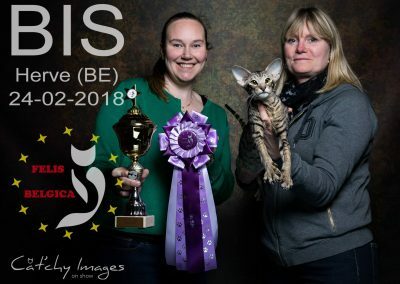 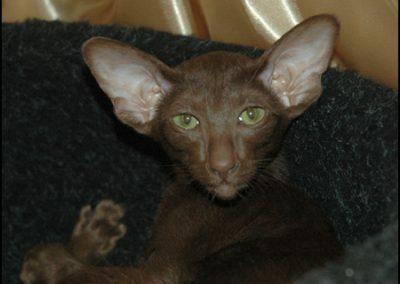 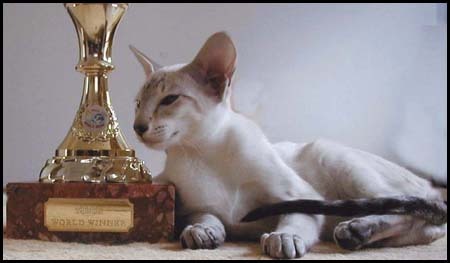 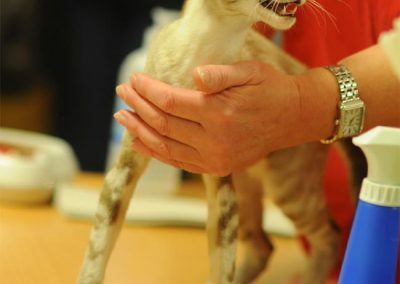 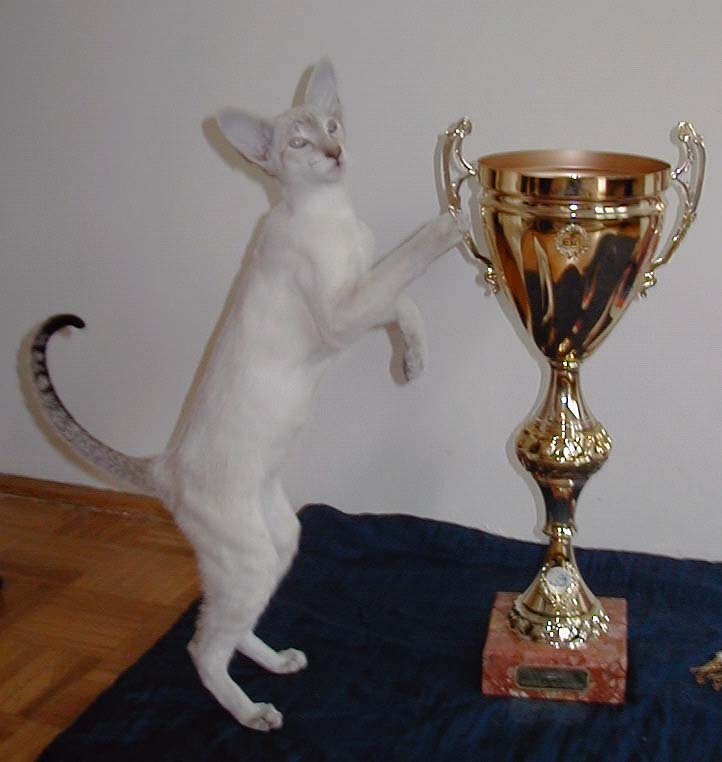 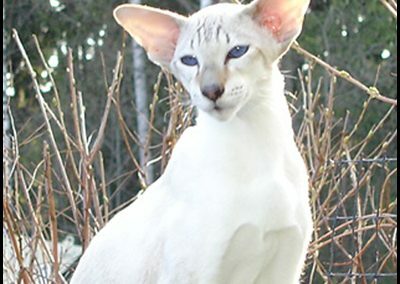 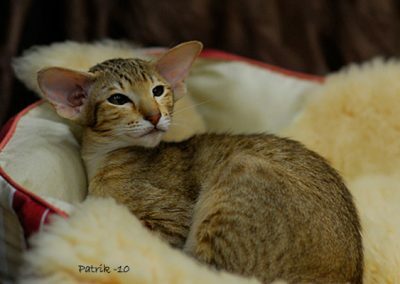 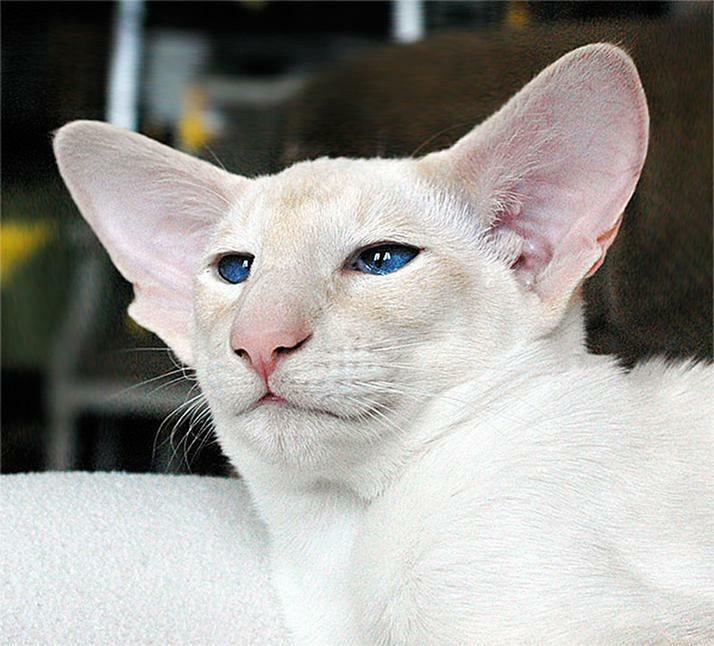 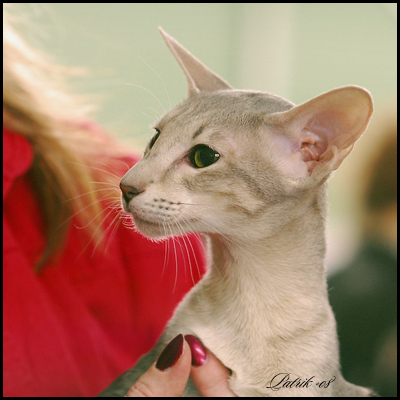 See pictures from the S*Tammee’s long story of breeding and showing oriental shorthairs and siamese cats. 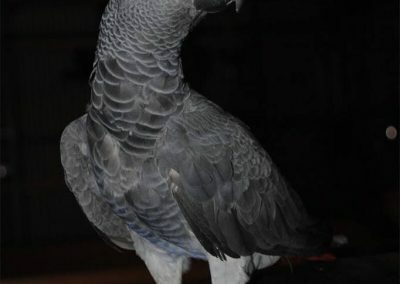 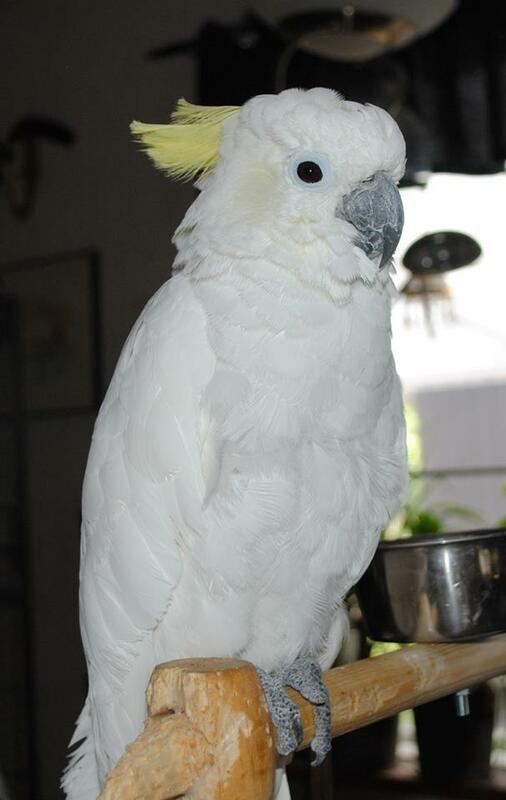 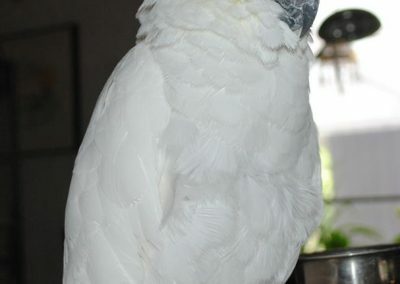 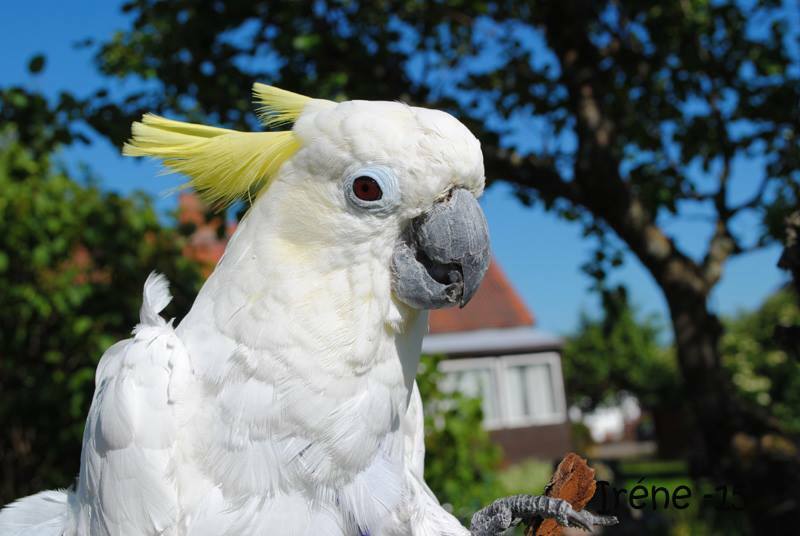 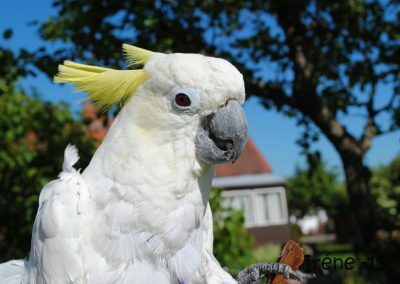 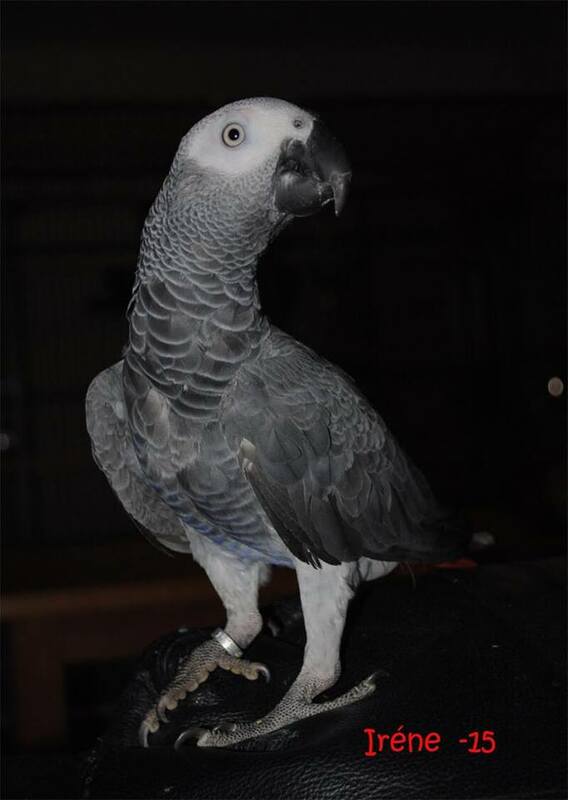 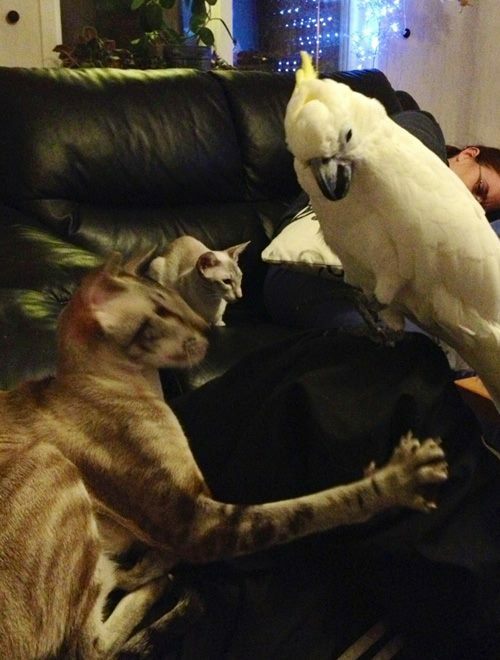 There’s more than just cats in our home, we share it with two funny birds too.